Trump's first major legislative initiative still faces an uphill battle in the full House and later the Senate despite ongoing efforts by the White House and Republican leaders to satisfy conservative opponents. 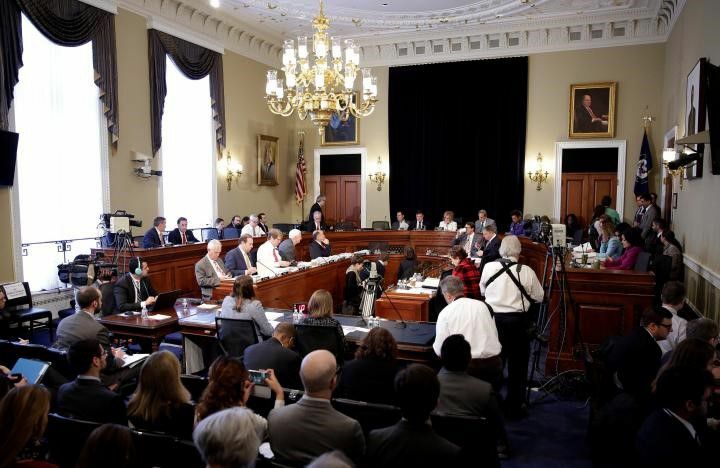 The Budget Committee vote was 19 to 17, with Republican Representatives David Brat, Gary Palmer and Mark Sanford - all members of the conservative House Freedom Caucus - joining the panel's Democrats in voting against it. The committee brought provisions approved last week by two other panels into a single bill, helping pave the way for a later vote on the House floor.